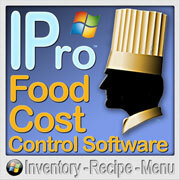 15 items found searching fields. 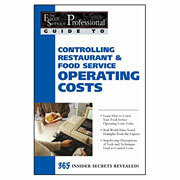 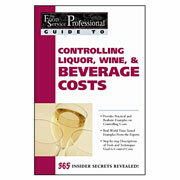 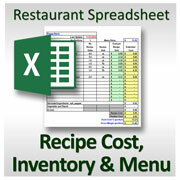 Provides practical and realistic examples on controlling costs. 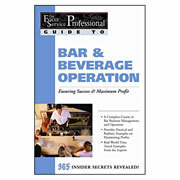 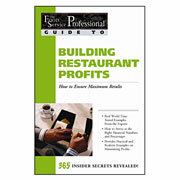 Part of the new GUIDE TO series from the editors of the Food Service Professional Magazine, this is one the best and most comprehensive books for serious food service operations available today.... more.